Our DNA is pretty cool. We get half our DNA from our mom and half from our dad and we function best when we have two copies of each chromosome. Having too much or too little of each section of DNA can lead to disease. 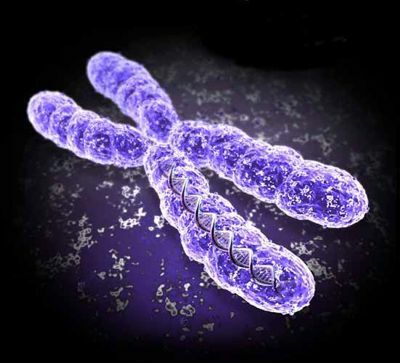 We will start talking about human genetics at the point of chromosomes.We need to know the basics of chromosome organization and identification to understand the mechanisms and tests for common chromosome disorders.